On Tuesday, we hosted our first Music Meeting of 2019 at the wonderful Moxi Theater in Greeley. Thank you to all who made it out! If you weren’t able to attend, we’ve included the playlist of songs for your consideration. 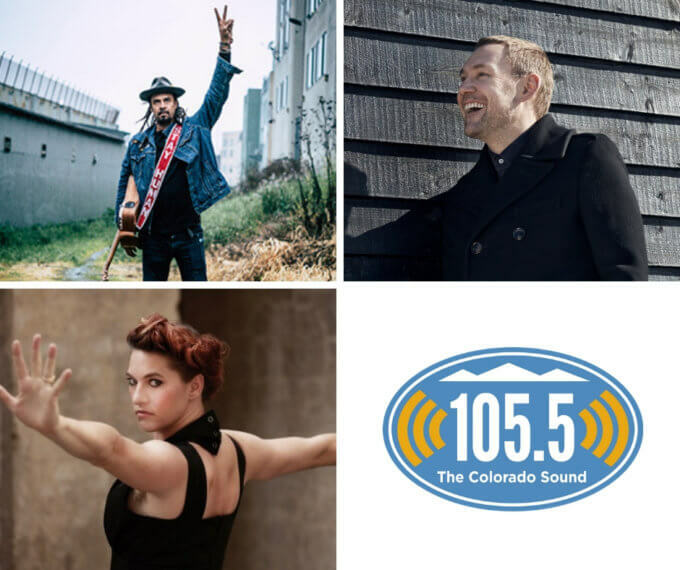 Please take a moment to listen to your favorites, and let us know which three songs you’d most like to hear someday soon on The Colorado Sound in the choices at the bottom. We look forward to seeing you at our next Music Meeting! That one takes place at Oskar Blues Liquids and Solids on February 6. We’re looking forward to seeing you and your friends there. Which songs do you most want to hear on The Colorado Sound? Choose three! Thanks for being independent! Love the variety of commercial-free music you play.